Home > CVS > CoverGirl Coupons | Makes Eye Shadow & Pencils Free! 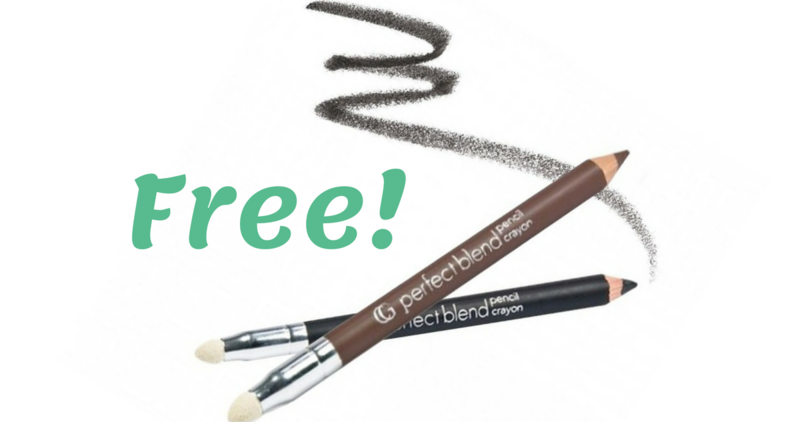 CoverGirl Coupons | Makes Eye Shadow & Pencils Free! Starting this Sunday head to CVS and get FREE CoverGirl eye products! Make sure to get Sunday’s newspaper too so you’ll have $3 off coupons to go with the deal. You don’t get the paper there are a few printable coupons to take along. –like getting it for FREE plus a 63¢ moneymaker!